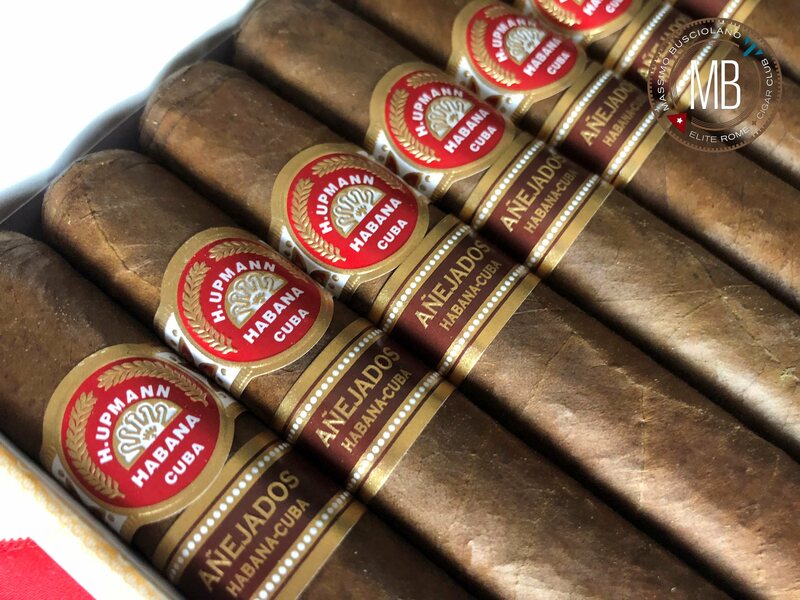 H Upmann Robustos Anejados already made, have been aged in Cuba for 5 or more years, in perfect conditions of conservation, which has allowed them to gain nuances and complexity without losing their initial organoleptic characteristics. 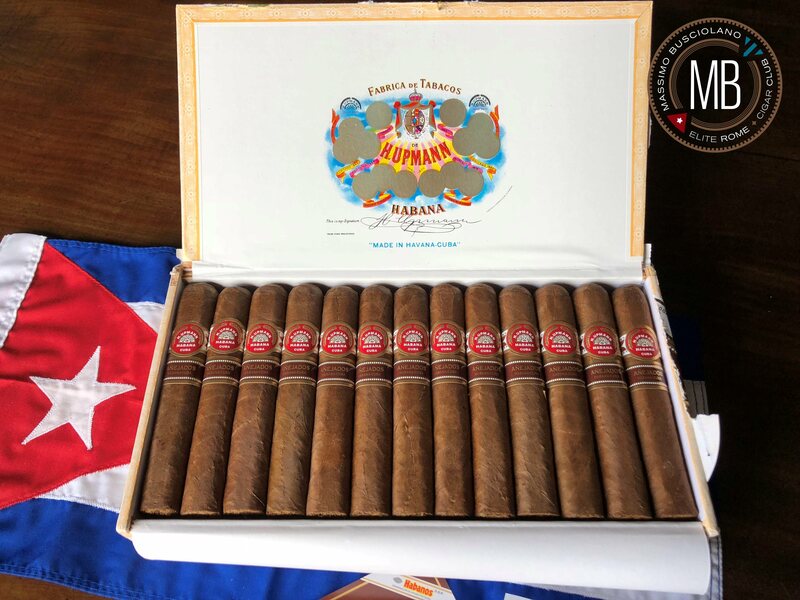 H. Upmann Robustos Añejados are presented as a Special Edition in limited quantities and in a single launch in the brand. It is about cigars that have gone through a process of aging between 5 and 8 years. 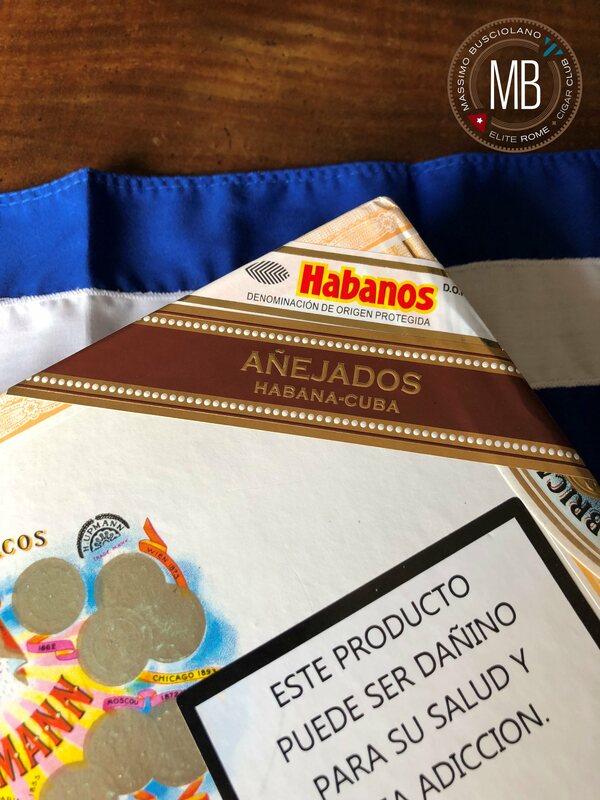 With the process of aging, the tobacco has evolved becoming more round and pleasant to the palate, getting notes of delicate and sweet flavor and, above all, presents nuances of woody flavor, thanks to the years of rest next to the cedar that protects it. 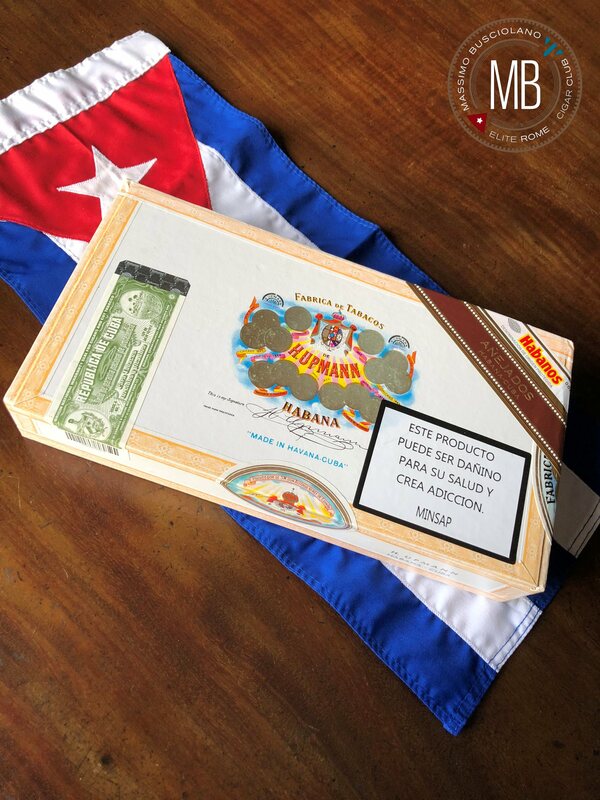 Aged Habanos are marketed in their totally original boxes, which have remained unused during the entire aging process, and which have been dressed with the corresponding ratings of each brand for its release to the market. The presentation is in the enabled boxes, with double ring, external stick with the written “Añejados”. 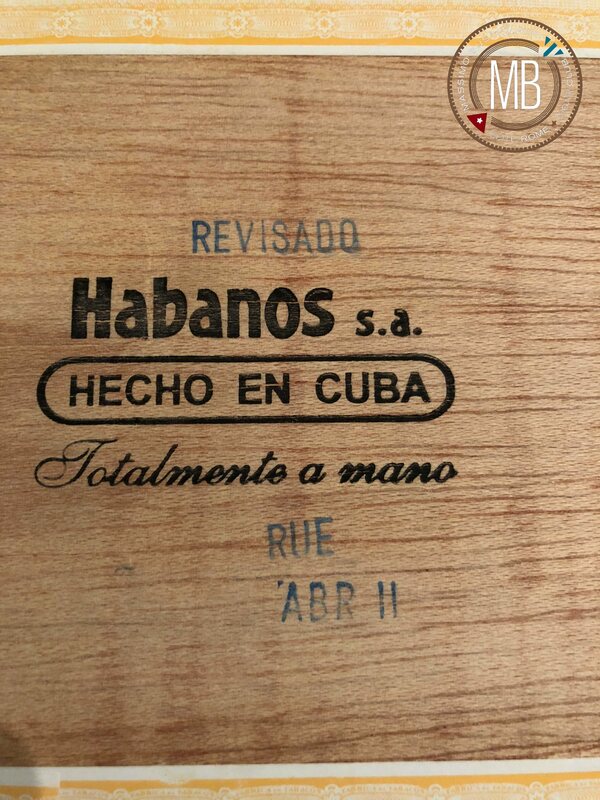 At the bottom of the box you can check the twisted date of the Habanos. 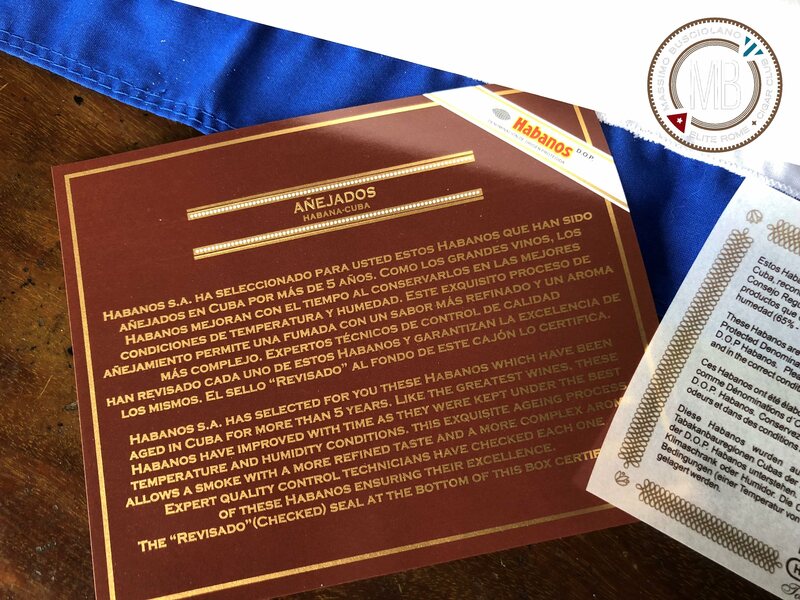 To this is added an additional stamp with the word “Revised”, since 100% of the drawers have been opened and all of the Habanos have been individually reviewed.